Pregnancy is one of the loveliest times in a women’s life, whether it is your first pregnancy or your last pregnancy. Your body is going through emotional, spiritual, and, physical changes. Research has shown there are many benefits in having pregnancy massages, not only during different stages of your pregnancy, but, after you give birth. The physical changes can be discomforting as well as stressful. View A Miracle’s licensed prenatal massage therapists can help ease the discomforts as well as helping to promote a sense of well-being, especially when you schedule these massages on a regular basis during your pregnancy. Prenatal and postnatal massages are very different from a regular massage. Consider pampering yourself today at View A Miracle. Please feel free to schedule the appointment with a loved one as well! You deserve it! At View A Miracle, our massage therapists are specially trained in massages during all trimesters of your pregnancy. Massage therapy is a natural way for a pregnant woman to reduce stress, manage pain and discomfort, and, achieve an overall sense of well-being while honoring your body’s needs. Massages provide time for you to relax and clear your mind throughout your pregnancy. Our massages are scheduled for either 60 or 90 full minutes. 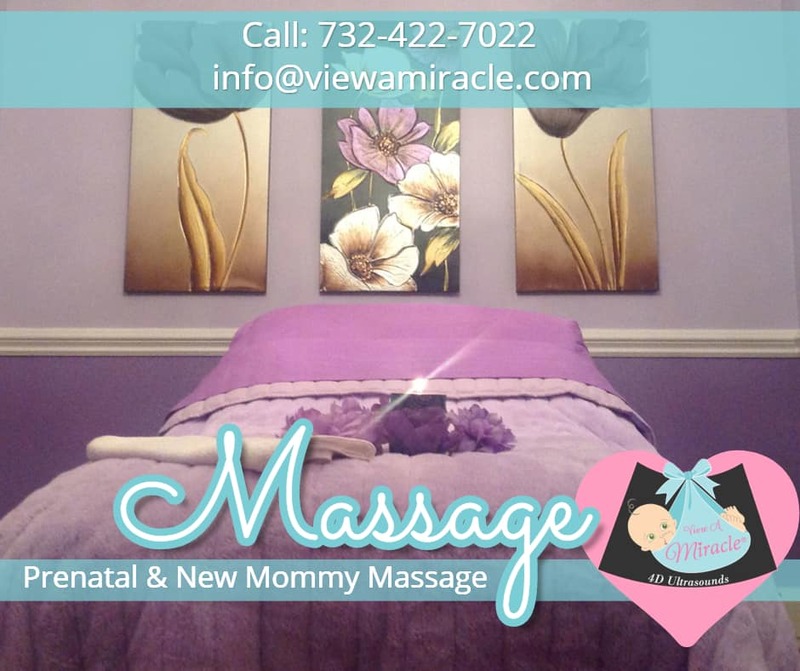 View A Miracle offers postnatal massages for moms who have delivered their babies at our faciltiy, at their homes, or, at the hospital. These massages assist in your recovery from labor and delivery. Our licensed massage therapist can perform a variety of services, including Swedish, Deep Tissue, and, Hot Stone massages. Our massages are scheduled for either 60 or 90 full minutes. We understand that emergency’s come up. We would appreciate it, if you could call View A Miracle 24 hours in advance, so that we can notify our massage therapist and possible book the appointment with another Mommy waiting to have this experience. If you do give 24 hours, we do not charge you. If less than 24 hours’ notice is given we will try our best to schedule someone else. If we are unable to schedule someone in, you be charged $40. This charge applies to cancellations as well as rescheduling. Failure to call or arrive for your appointment will result in a charge for the full amount of the massage. There are many more benefits to pampering yourself to a massage during pregnancy and also after giving birth. Hopefully, this will help you in making a decision to choose View A Miracle for all your pampering and educational needs. View A Miracle only employs massage therapists who have received certification in pregnancy massage and who have also have had additional training in this field. 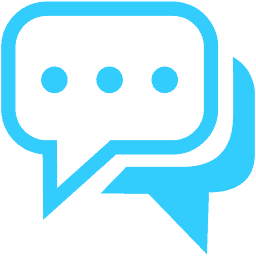 You can research our therapists by contacting the NJ Division of Consumer Affairs at https://newjersey.mylicense.com/verification_4_6/ for qualified therapists. It makes a difference when your therapist understands pregnancy and has a passion for helping women during this exciting time in life. Nicole Bohnert – I have been a licenced massage therapist for the past 15 years. I share my love of massage with my passion for skin care which I have practiced aesthetics for the past 13 years as well. During my career I have worked on upscale spas and salons. I am taking my love of massage and focusing on maternity massage at View A Miracle. I have always known the benefits of incorporating massage into one’s life but after experiencing pregnancy for myself and receiving massage I could vouch for the positive effects. I want to bring that same happiness, stress relief, and relaxation to all of my clients. I look forward to working with each client and addressing their specific needs during and after pregnancy. Clients must call View A Miracle 24 hours in advance to cancel their appointments or will be charged 100% of the original session price. This charge applies to cancellations as well as re-scheduling. Failure to call or arrive for your appointment will result in a charge for the full amount of the massage. Are you interested in becoming part of our team at View A Miracle? If you have a passion for caring for pregnant women and would like to work for a Christian-based company, please contact us at 908-705-0946, or, email us at employment@viewamiracle.com.